Ppt to Flash Converter 3000 lets you free convert your PowerPoint document (Ppt format) to Flash video (e.g. flv, swf) in batches. With it, you can view your PowerPoint files vividly with a flash player. User-friendly interface is easy to operate with merely a few clicks. 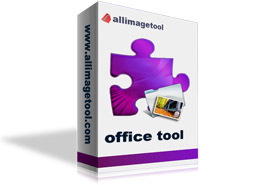 It can preserve original layout, text, images etc of your PowerPoint file. More, the processing speed is very fast. Distribute your documents on the Internet for other people to see is easier with it. Simultaneously convert massive Ppt format files to Flash video once. Convert Ppt format files to Flash video with preserving the original text,image,layout etc.